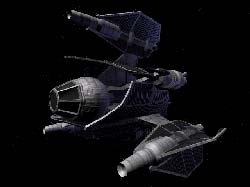 Description: The Delta-7B Aethersprite-class light interceptor was a short-range light starfighter used by the Jedi Order during the Clone Wars. The Delta-7B was manufactured by Kuat Systems Engineering, and initially saw use as Delta-7's were lost in battle. The main difference between the Delta-7B and its predecessor the Delta-7, was a relocation of the astromech socket from the port (left) side of the starfighter, to just in front of the cockpit. This, along with a slightly-enlarged center-hull, would allow for a full-size astromech droid to be used instead of the truncated units�such as the R4-P or the R3-D�seen in the earlier-model Delta-7. Also like the Delta-7, the Delta-7B had 4 twin laser-cannons (2 above the "triangular"-shaped hull, and 2 right below the "upper" cannons, on the underside of the hull). It also typically depended on other spacecraft or an external hyperdrive ring for faster-than-light travel. Anakin Skywalker flew at least one yellow and gray Delta-7B that was damaged during the Battle of Bothawui and later recovered. 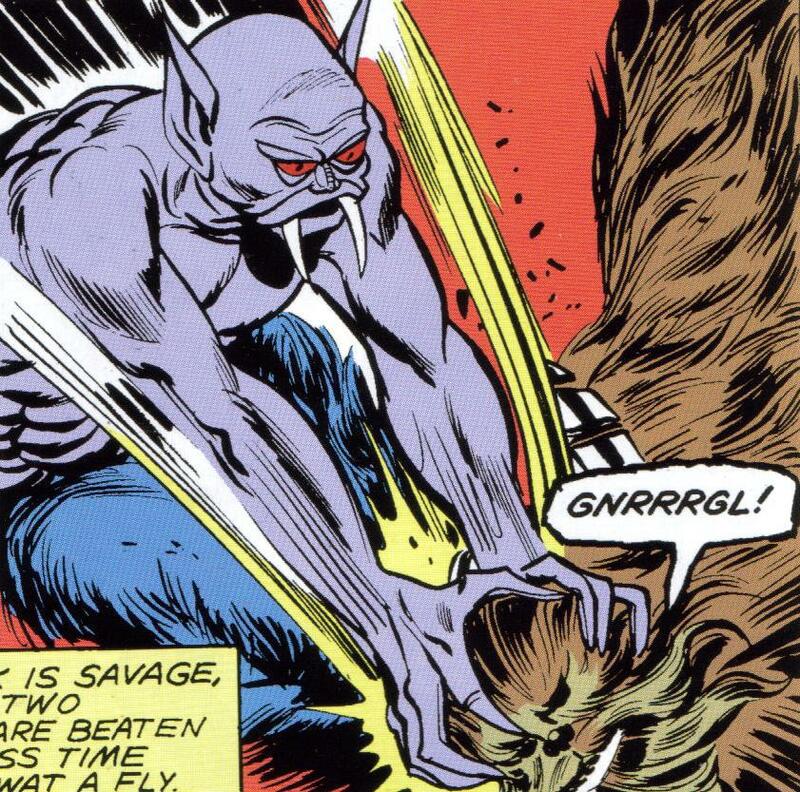 The fighter was also present for the Battle of Ryloth, and Skywalker later piloted the vessel during the Battle of Malastare, where it was seemingly destroyed by a monstrous Zillo Beast. 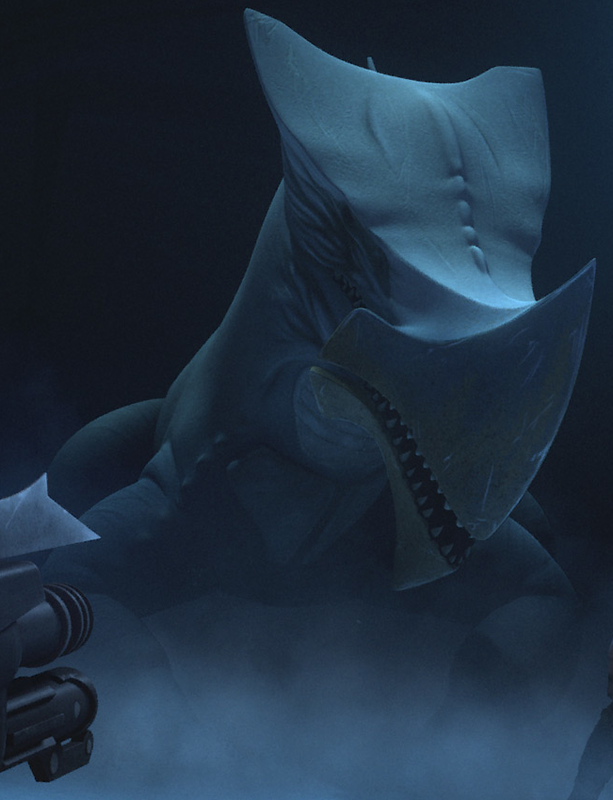 Usually flying alongside as his wingmate was Ahsoka Tano, who used a red, green, and white Delta-7B. Obi-Wan Kenobi flew a Delta-7B with an almost identical color scheme to his previous Delta-7 and utilized the same astromech droid, R4-P17. Barriss Offee flew a Delta-7B alongside Ahsoka Tano during the beginning of the Battle of Umbara. It had the same hull graphic design as Obi-Wan Kenobi's Delta-7B, just with a different color scheme. Ahsoka Tano flew a Delta-7B during the Battle of Ryloth and later during the Battle of Umbara. Saesee Tiin piloted a Delta-7B during a mission to rescue a group of prisoners being held on Lola Sayu. It had the same hull graphic design as Ahsoka Tano's Delta-7B, just with a different color scheme. 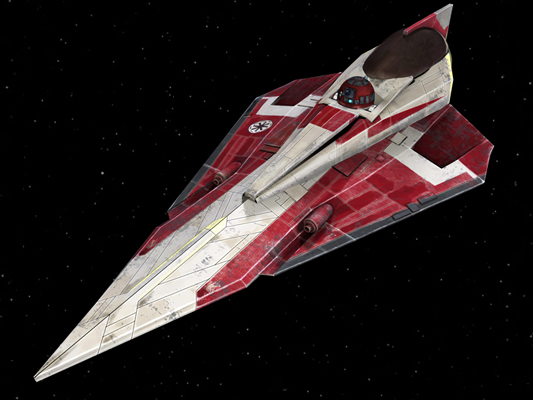 Plo Koon flew a Delta-7B named the Blade of Dorin, which had the same color scheme as his later Delta-7. 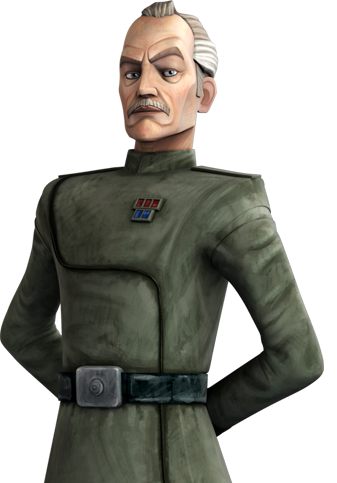 Adi Gallia piloted a Delta-7B during a mission to rescue a group of prisoners being held on Lola Sayu. It had the same hull graphic design as Plo Koon's Blade of Dorin, just with a different color scheme. Kit Fisto flew a maroon starfighter with a light green emblem on the hull. Luminara Unduli's Delta-7B had a green and gray color scheme. Mace Windu flew his Delta-7B with his astromech R8-B7 to check on the wreckage of the Endurance. When the bounty hunters came looking for Windu's body, R2-D2 took Windu's fighter to Coruscant to replay a message. *scratches head*......how are they "twin" laser cannons? It's maybe got 8 laser cannons? 4 sets of twin cannons?